My name is Renato Forno, and I have been collecting Scottish agates and gemstones for almost 30 years. 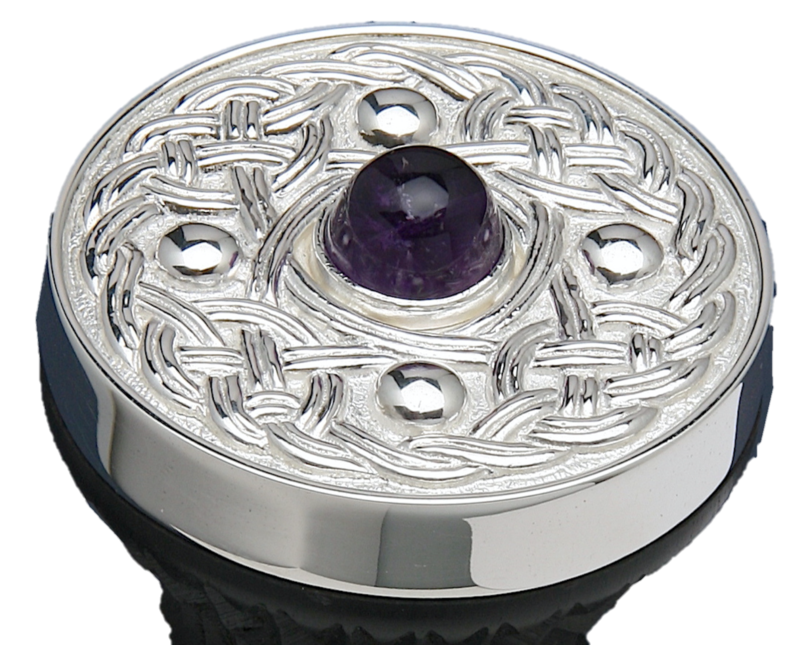 In 2005, I created Scottish Gemstones, so I could share my knowledge and findings with other collectors, and provide a range of products and services to Scottish gemstone lovers across the world. Each month, I travel around Scotland to different localities in order to find the best quality Scottish gemstones to meet my clients’ requirements. This involves trips to the coast, up mountains, down quarries, or over to the western isles, and it never ceases to amaze me the beautiful range of stones that I can offer from all over the country. The range of polished gemstones I can supply only stops when your imagination runs out. Check out our polished stone page to get a flavour of what I can supply, but better still why not get in touch to discuss my latest finds? Services I provide include the selling of agates in all its forms, polished gemstones, golf ball markers, cabochons, commission jewellery, Sgian Dubhs, marble sculptural work and wall hangings, and much more. I also provide information and references for agate collectors from all over the world. It is my desire to inform and support your requirements with the very best minerals that Scotland has to offer, to enable the production of lovely Scottish jewellery and products. If you have any questions, or just want to provide some feedback, then please send me a message through my contact page, or using my contact details which are listed at the top of this page.